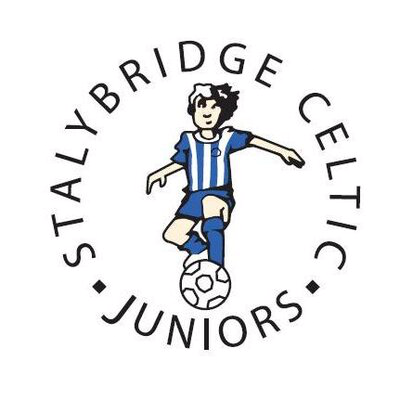 Stalybridge Celtic Juniors held their second annual Walking Football Festival on Saturday 21 July at their Soccer School base on Mossley Rd. Ten teams made up of club volunteers, parents of junior players and a couple of local walking football teams played in the tournament. Walking football truly is a sport for all, with players aged from 16 to 72 taking part and a team of female Celtic Juniors volunteers playing against the mens teams. There was plenty for supporters to enjoy with a BBQ and Asian food on offer and a movie on the big screen for the kids. The tournament was eventually won after a nailbiting penalty shootout by team ‘Walking Masterclass’ made up of Celtic Juniors team managers. The event raised £600 for Stalybridge charity Cancer Warriors.